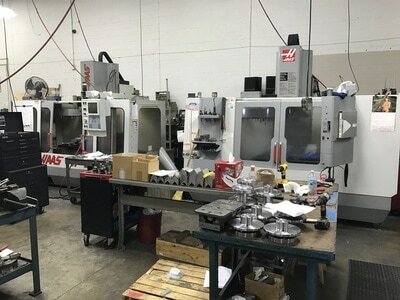 Equipment - S.R.S. 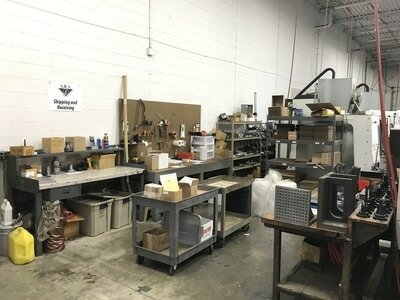 Manufacturing, Inc.
"Friendly, Clean Environment at S.R.S. 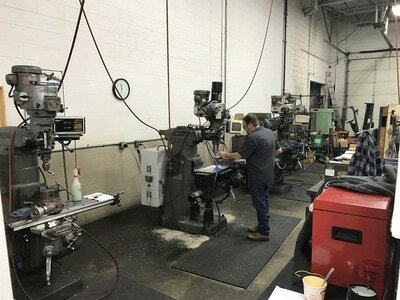 Providing Quality Service and Customer Care." ​*We have capabilities to take raw material and complete into a finished product with Turning, Milling, Heat Treat, Gear Cutting, Grinding, Jig Grinding, Black Oxide, Annodize, Thread Grinding, EDM, Centerless Grinding, Custom Laser Etching, Straightening, Welding, Plating, Slotting, etc. 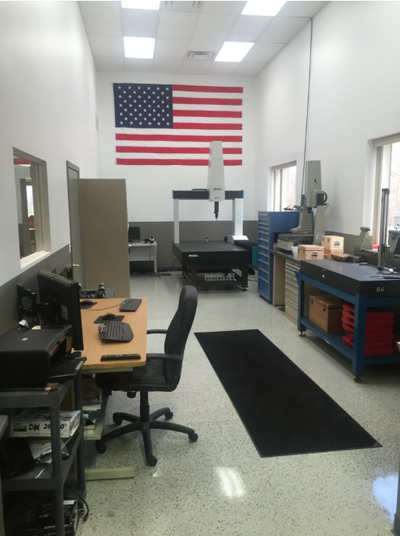 SRS Manufacturing is a ISO9001: 2008 Certified company specializing in CNC Turning & Milling. 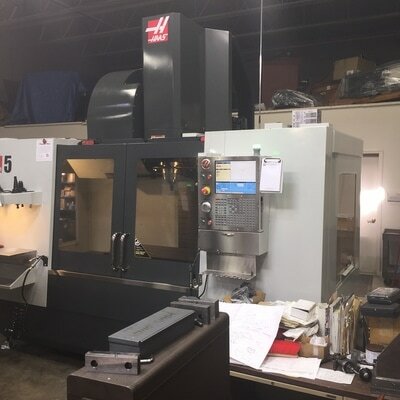 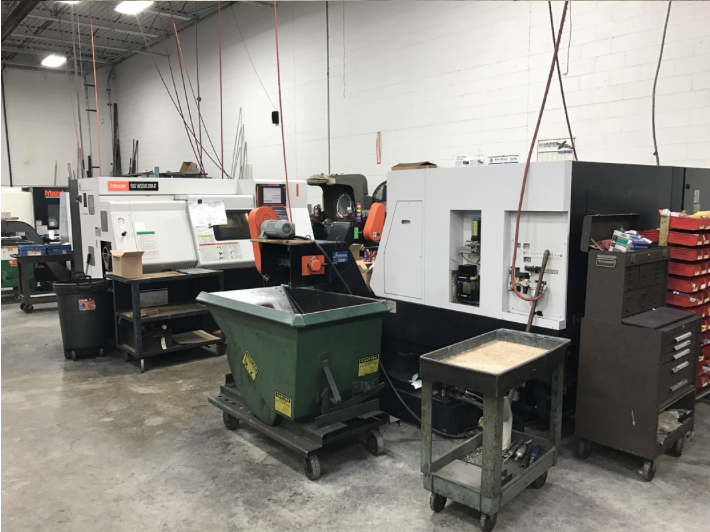 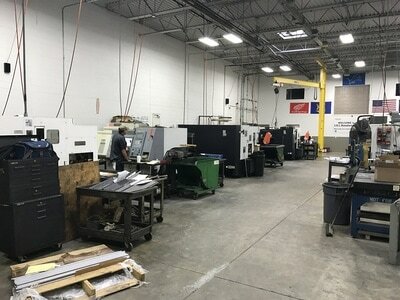 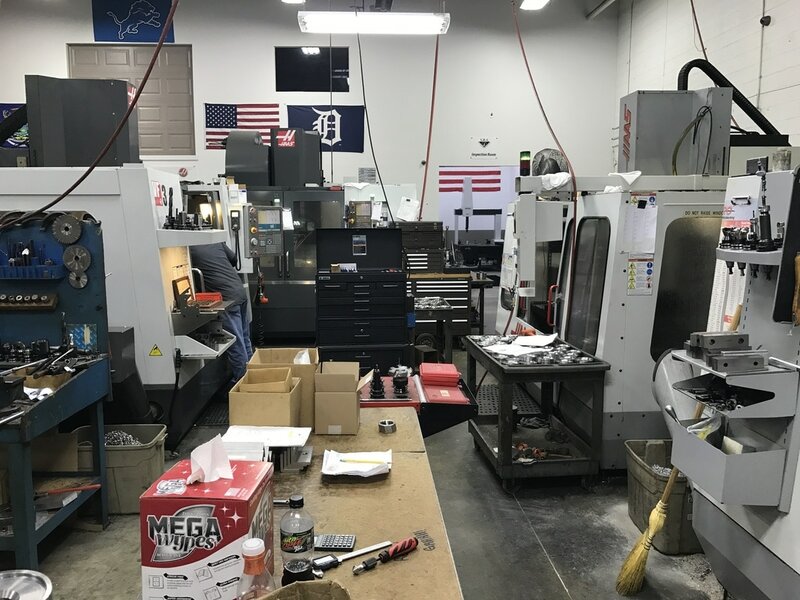 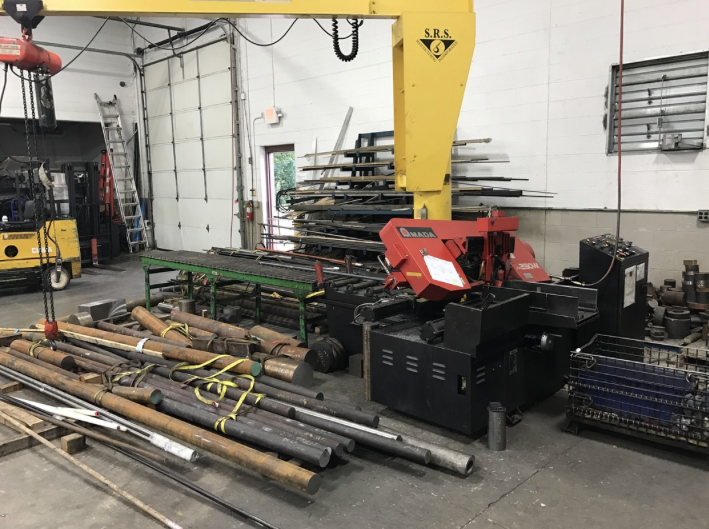 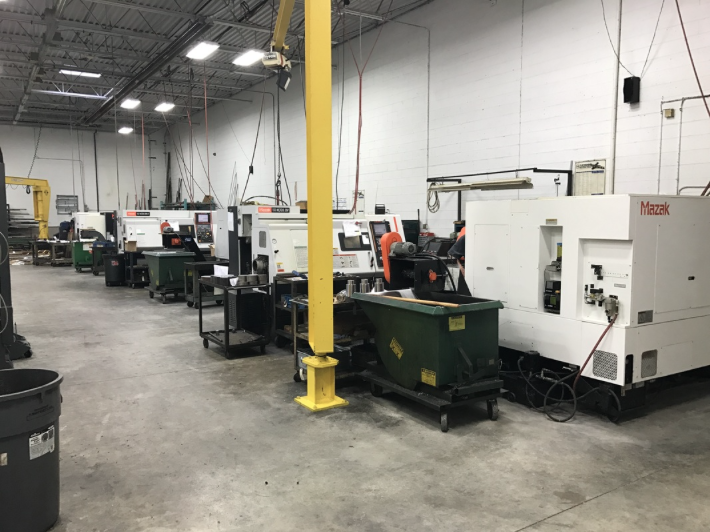 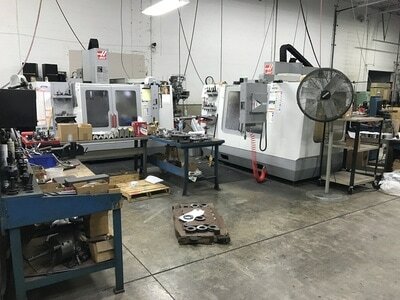 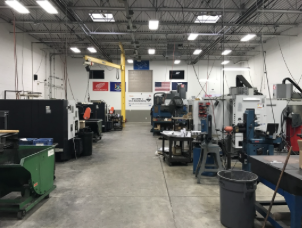 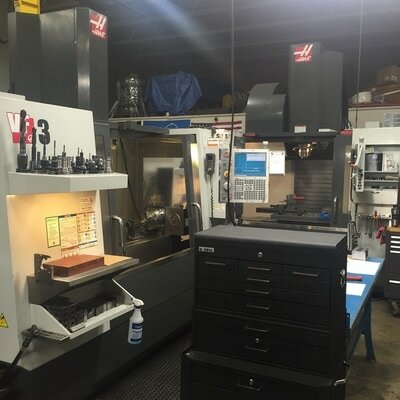 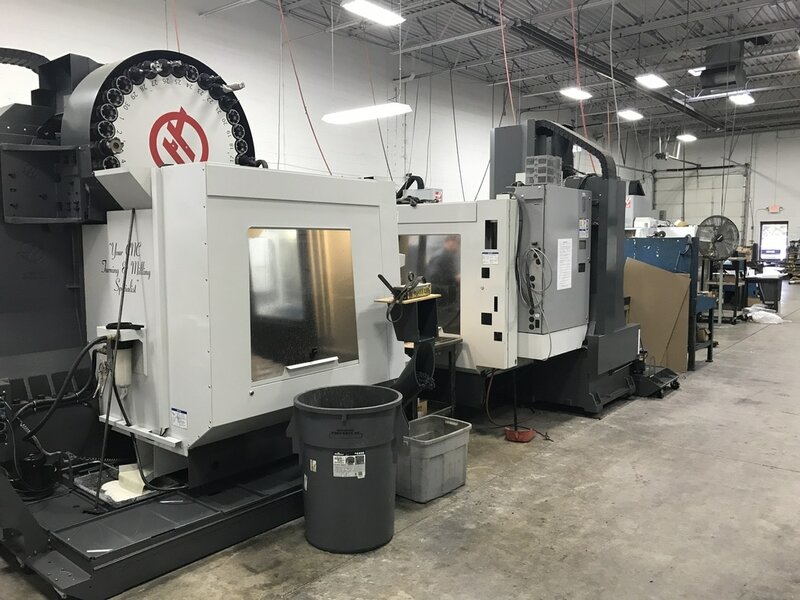 SRS Manufacturing was founded in 1996 by Scott Stay Sr. Our modern CNC equipment enables completion of low volume 1-2 piece prototype work to 500-5,000 piece production work.